The need whets the mind and even in the kitchen we give space to all inventions. After all, the Tuscan cuisine is rich of poor recipes, sorry for the play on words, but it is so, it isn’t a coincidence that the stale bread is the protagonist of our tradition (as pappa al pomodoro, ribollita, panzanella). January 27th, “day of memory”, has just passed and, besides reminding us of the atrocities of war and persecution, has also made us rethink how little we ate at that time, how poor the table was. 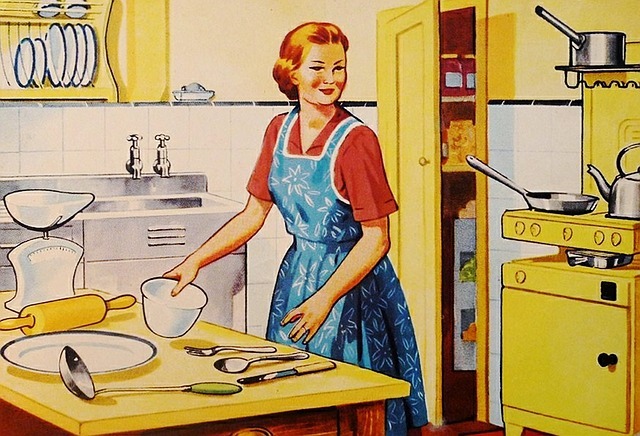 Women, especially mothers, invented “fake” dishes, recipes created to feed and feed their children. Smart solutions, recipes made with poor or even absent ingredients and a lot of imagination. Here is the “fake tripe“, simply an omelette enriched with flour to give the right consistency, cut into strips that simulate the tripe and topped with a real pomarola (tomato sauce). Or the half “chops”, small slices of meat beaten until they seems double in size, even if they became more and more fine. Breaded with bread crumbs at home (even in small pieces) and then fried. To garnish green beans, but also fake: stalk of black cabbage cut into long pieces and boiled. And what about a spinach omelette without eggs and spinach? Easy, chickpea flour and nettle … and the effect is extraordinary, like its taste. For dessert, a cake of orange peels (cooked as if to make a jam) and finally coffee, made from the powder obtained from dried and ground grape pips. All this to pretend that at the table, food was not lacking.